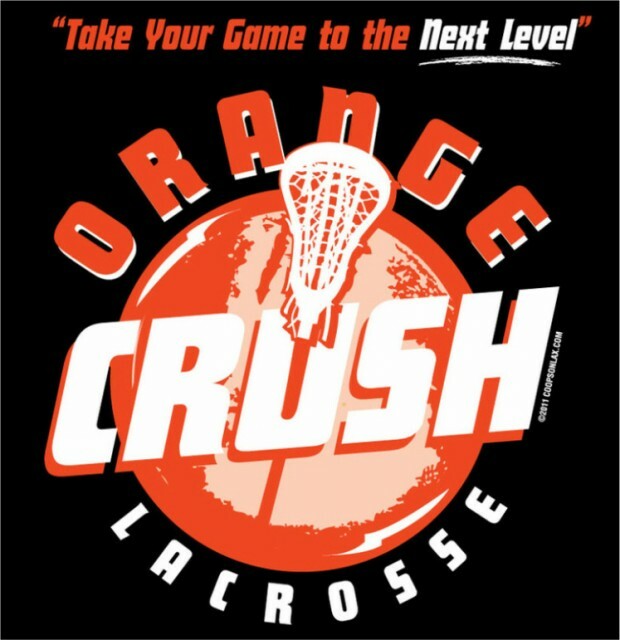 Updated Monday February 4, 2019 by Orange Crush Lacrosse. TO REGISTER - CLICK ON RECTANGLE BUTTON UNDER ORANGE TITLE BAR THAT SAYS "REGISTRATION NOW OPEN - Click Here to Register"
Registration for our FALL ACADEMY will open up in August. Orange Crush uses the FALL ACADEMY as the TRY-OUTS for our upcoming FALL 2018 and SUMMER TRAVEL 2019 TEAMS. For more information regarding dates and times please visit our FALL ACADEMY pages. Any open positions after the FALL are filled using our SPRING ACADEMY which will begin in APRIL 2019. Only players that participated in our FALL ACADEMY or SPRING ACADEMY and were told that they made a specific team can register for our TRAVEL TEAMS. Information regarding WINTER CLINICS will be posted when available. PLEASE DISREGARD THE TEAM WALL ONCE YOUR REGISTRATION GOES THROUGH - THIS FEATURE WILL NOT BE USED FOR THIS TOURNAMENT.